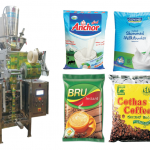 The machine is applicable in packing and filling any type of pouch containing liquid, viscous liquid, semi solid, powder, grains and many more. 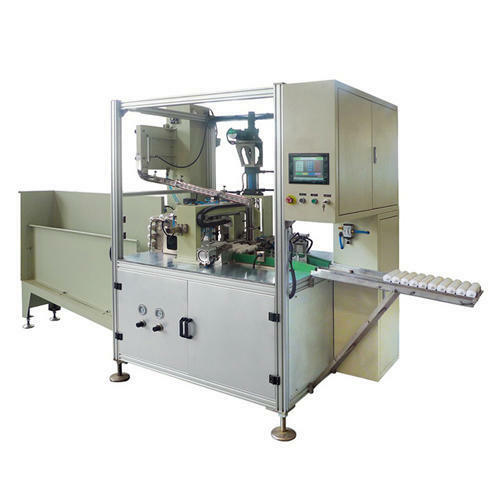 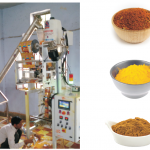 Different filler heads used for filling includes: Multi-Head Weigher, Linear Weigher, Auger Filler, Gravity Filler, Piston Filler and Cup Filler. 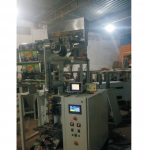 · Automatic checking: no pouch or pouch open error no fill, no seal, the pouch can be reused thus avoiding wastage of packing materials and costly product. 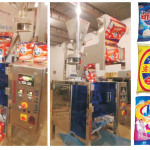 · Pouch loading through horizontal conveyer allowing more pouch storage at a time and accepting inferior quality pouches also. 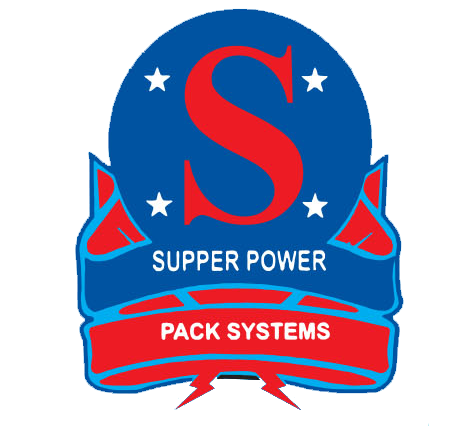 · Product or pouch contact parts are stainless steel or suitable food grade materials with comply food hygienic requirements.